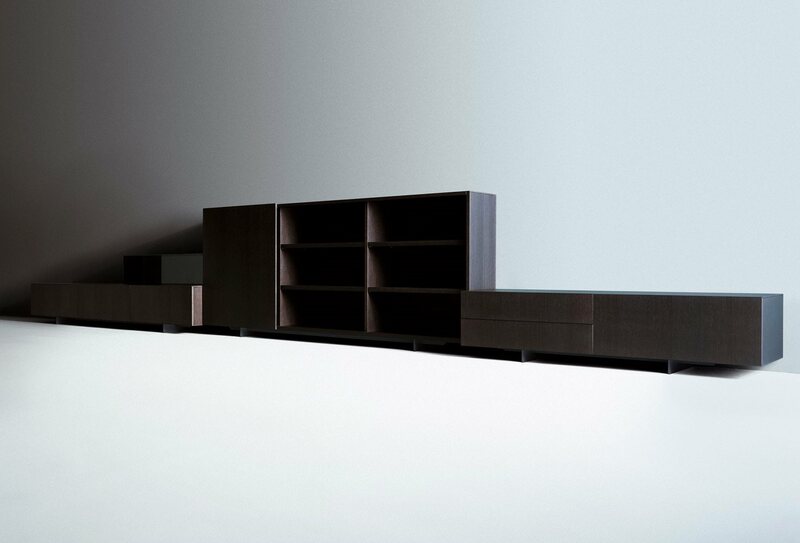 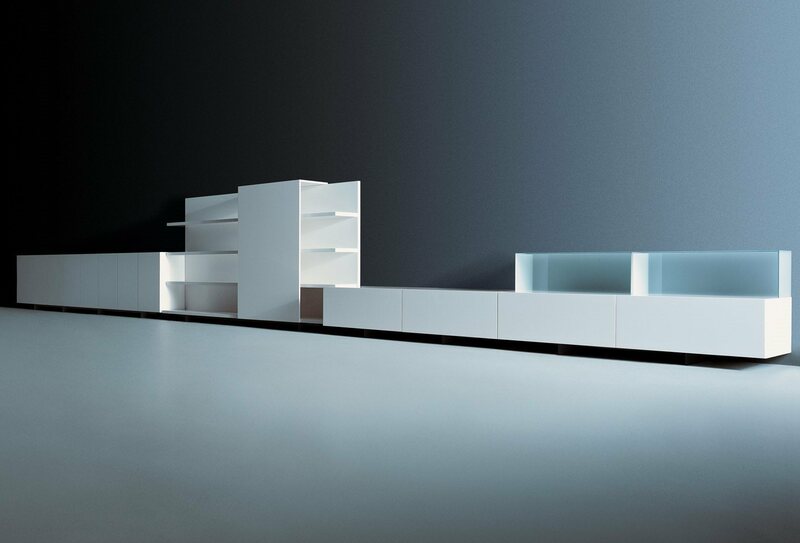 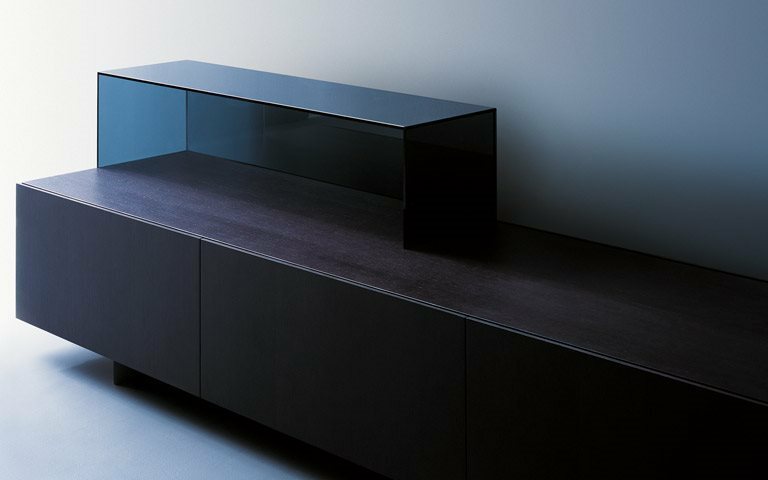 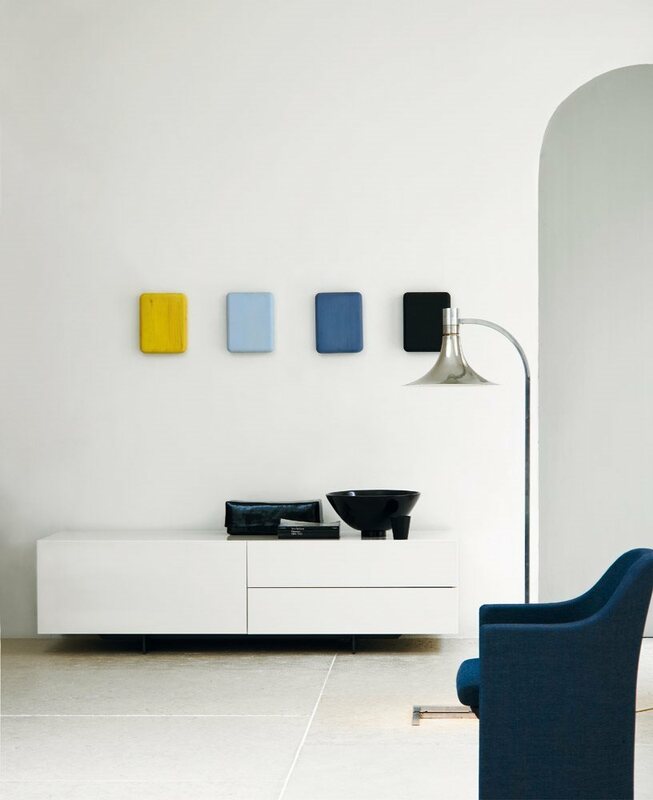 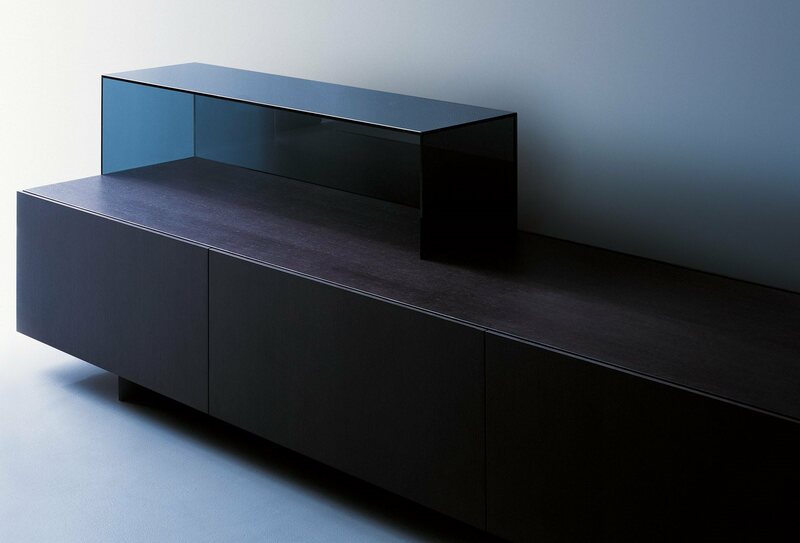 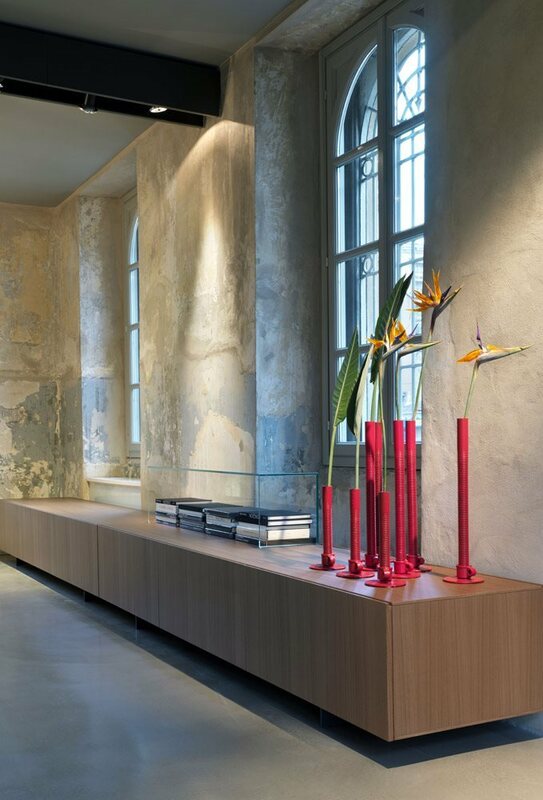 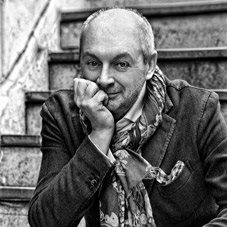 The artistic vision of Piero Lissoni, creator of the Asymmetrical collection, is also behind the design of the Cento system of storage cabinets, a unique range capable of complementing all Tecno’s executive collections. 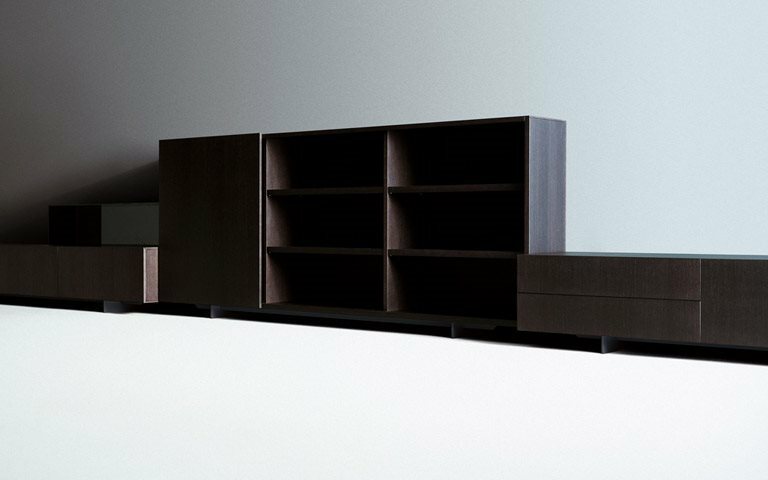 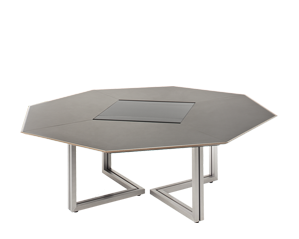 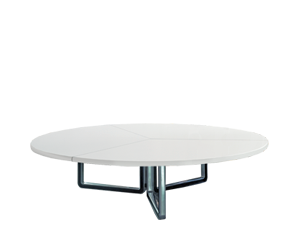 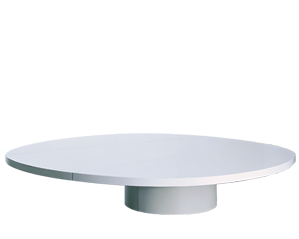 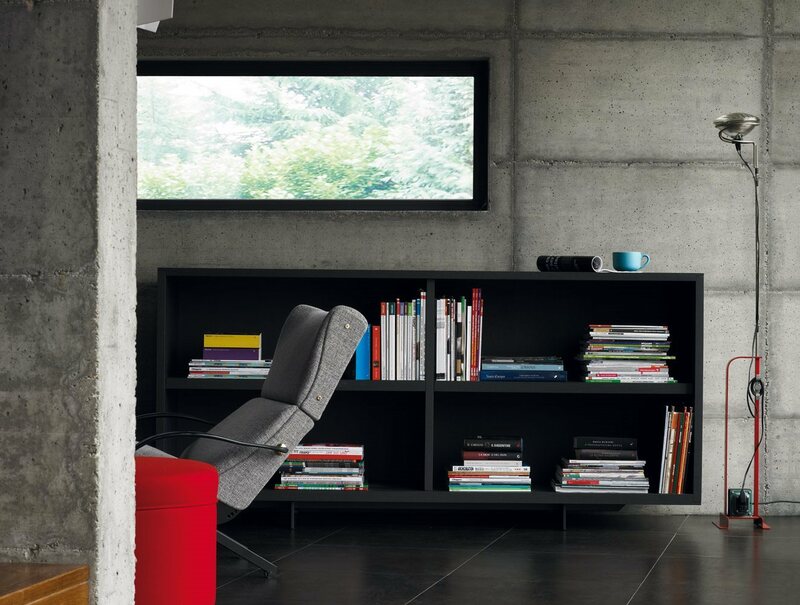 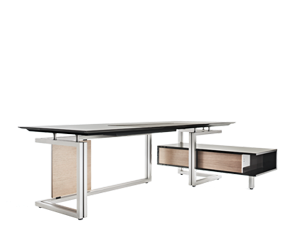 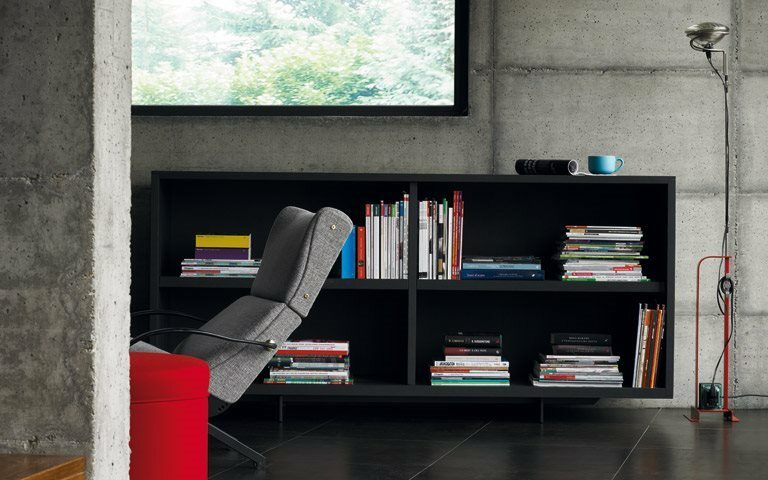 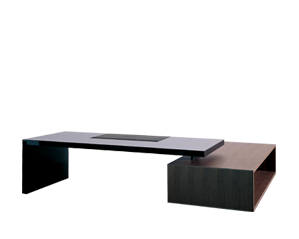 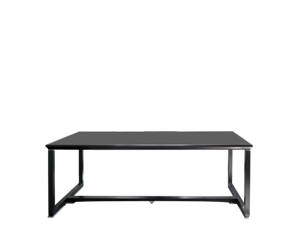 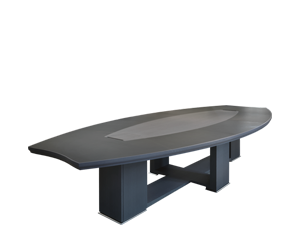 The strength of the Cento system lies in its rigorous design and clean lines. 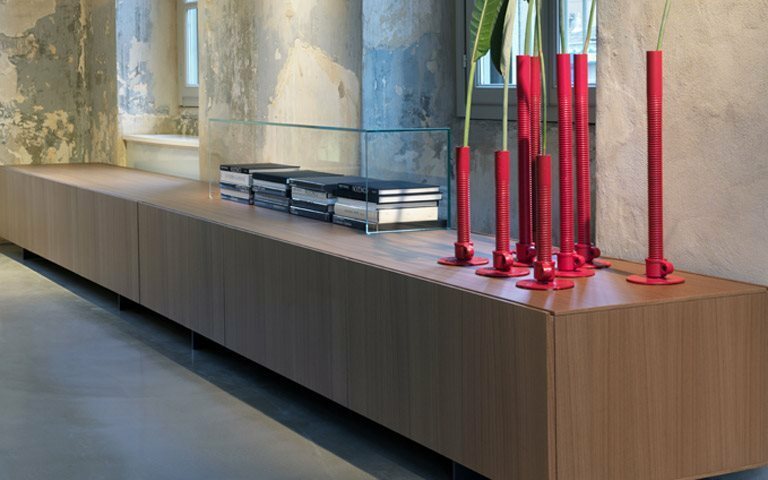 As a result, these cabinets adapt easily to all kinds of nvironment, even becoming a key feature, while still remainingextremely practical and functional. 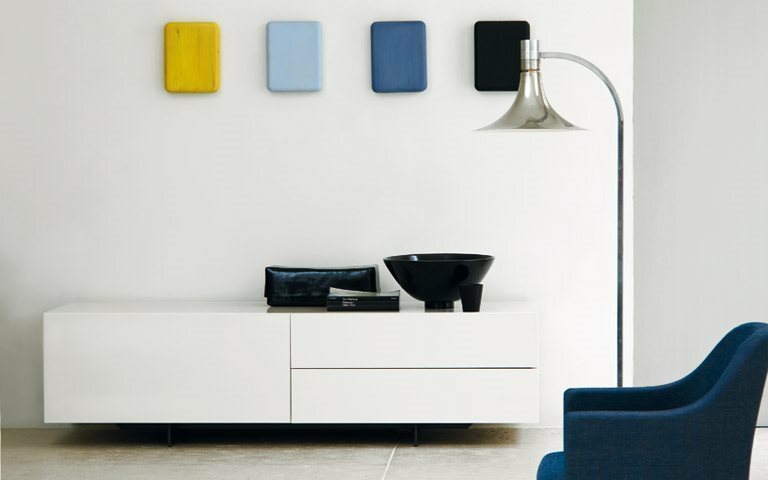 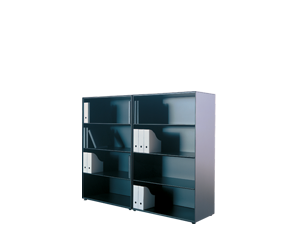 The Cento series of cabinets can realise a wide range of storage solutions. 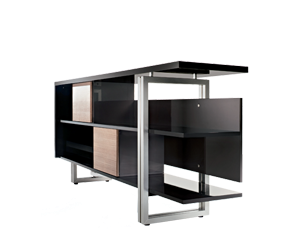 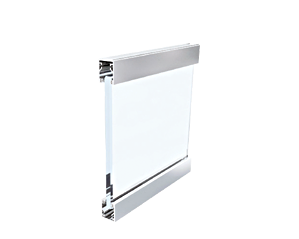 Modules are available with open fronts, swing doors and standard or deep drawers, and come in three modular and easy to combine heights. 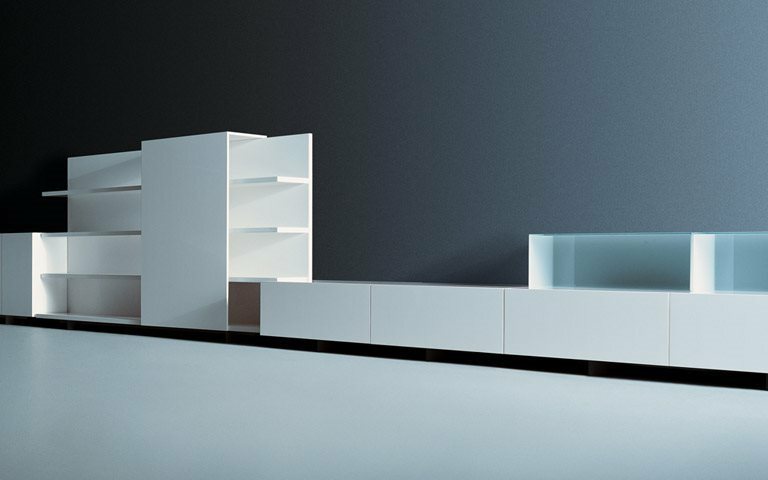 These highly functional cabinets are finished in the same colours as Tecno’s other collections: matt white and dark grey lacquer, gloss white and dark grey lacquer, light, medium and dark oak, with grey or dark brown lati. 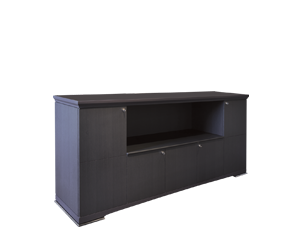 The metal base of thecabinets is always in charcoal anthracite grey. 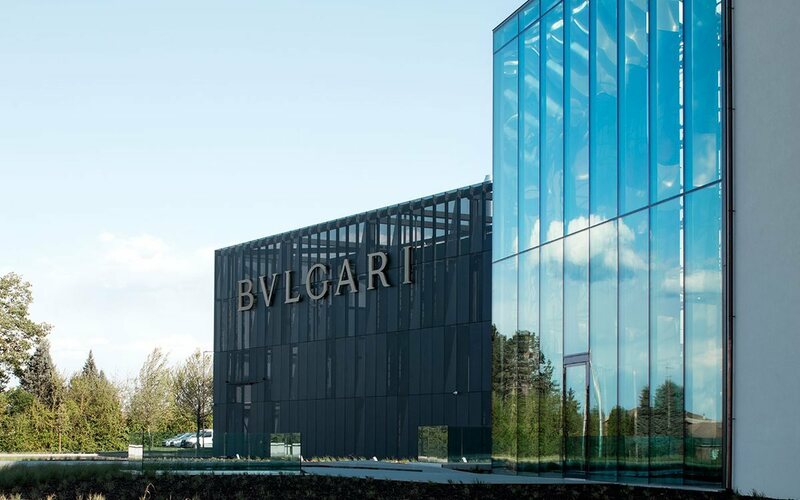 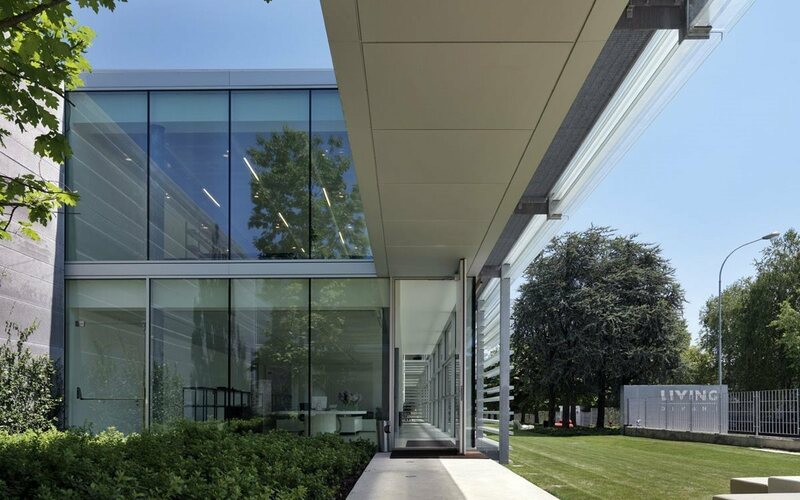 18 months after groundbreaking, Bulgari inaugurates the jewellery headquarters in the historic goldsmiths’ district of Valenza. 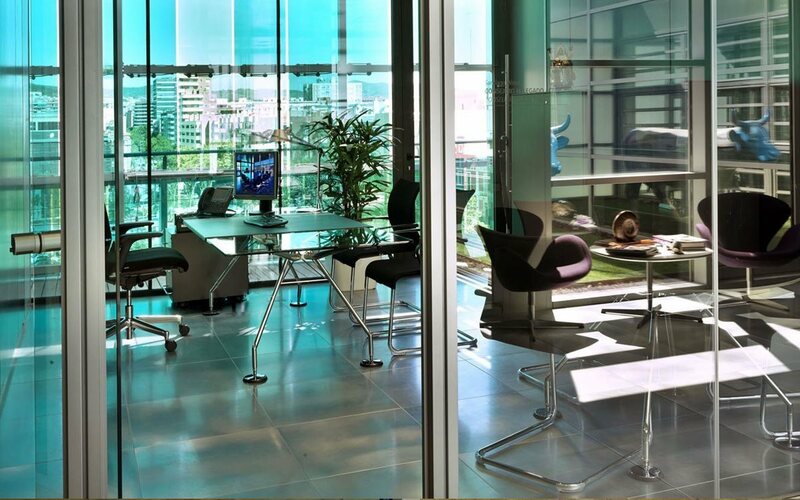 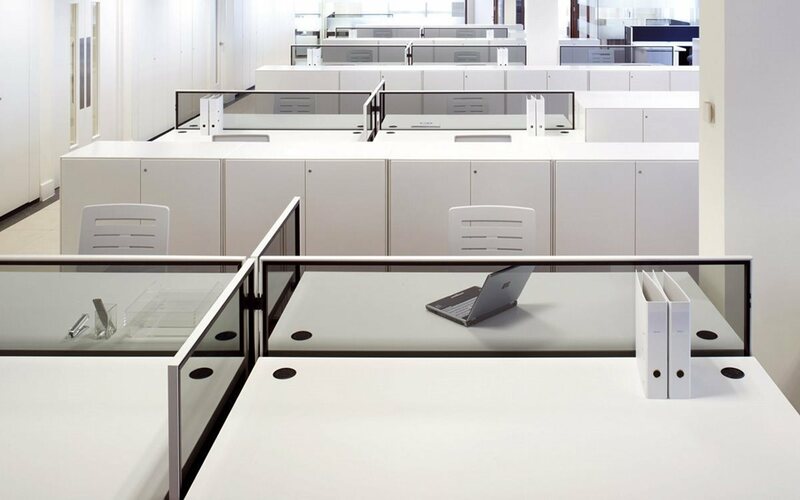 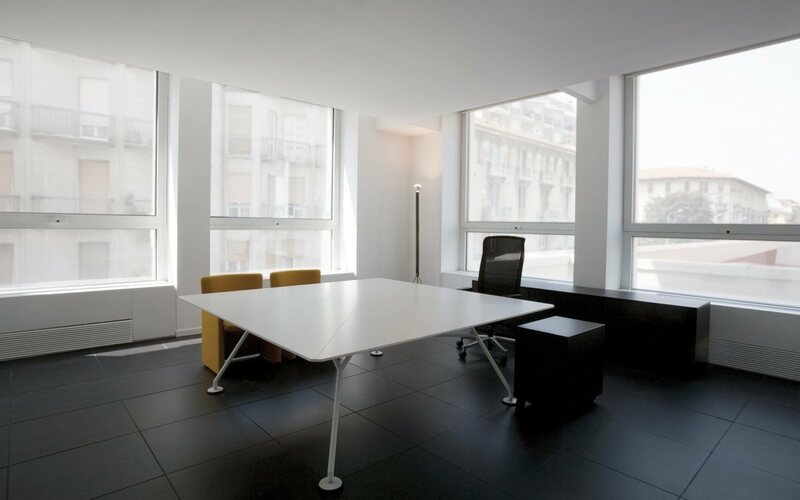 A project based on revitalising traditions yet with a keen eye on the future, which sees impeccably crafted furnishings combined to perfection with the latest contemporary office solutions.